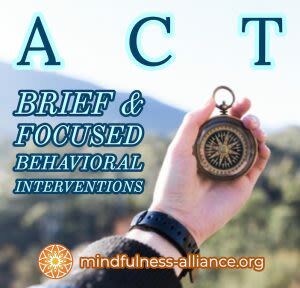 This 3-part workshop offers mental health professionals innovative tools to increase motivation, facilitate meaningful change, and increase psychological flexibility in the context of brief behavioral intervention strategies. **3 CEs are available to KS & MO licensed mental health professionals. No refunds on or after the enrollment deadline.